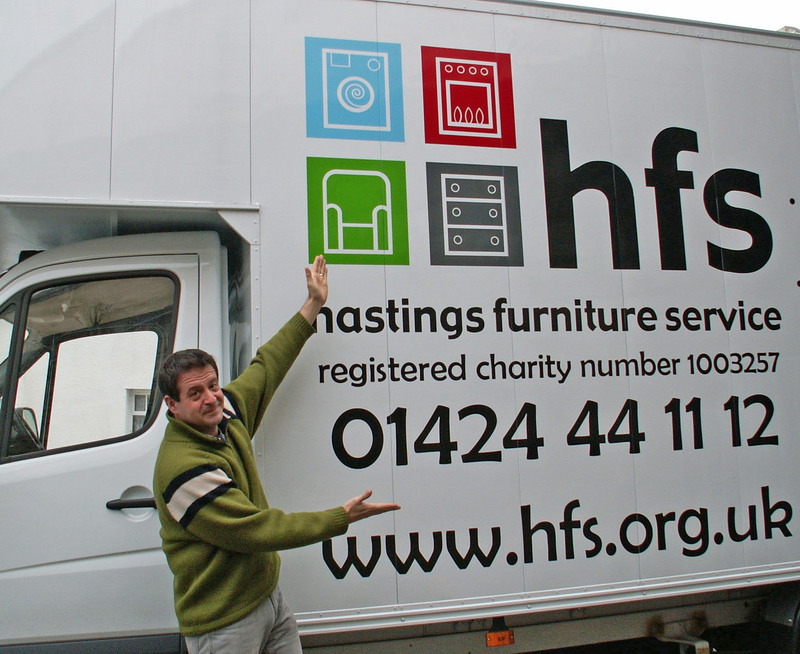 Join Hastings Furniture Service patron Mark Thomas at the De La Warr Pavilion for a benefit gig for this fantastic local charity. Please note that there is no specific running order for this show. Please make sure you attend the whole show if there is a particular act you would like to see. Stage timings may be available on the night. We are pleased to announce that Mark Thomas will be joined by Daniel Kitson, Robin Ince, Shazia Mirza, Jay Foreman, MC Tiernan Douieb and Bridget Christie. Grab your tickets early to enjoy a great night for a great cause. This event will raise funds for the HFS starter packs scheme. HFS starter packs contain essential basic brand new items to help households starting out or starting again with nothing. They provide items such as saucepans, cooking equipment, crockery, cutlery, towels and cleaning items. The packs mean that people can cook, clean and bathe themselves and their children once they are housed. HFS works with organisations like Refuge, Seaview, HARC and Housing teams to make sure the packs help people in need get back on their feet after crises such as homelessness, abuse, institutionalization, and home fires.